Our Cement Mixer Trucks are specially redesigned to fit the mixer drums to ensure full productivity on the move. 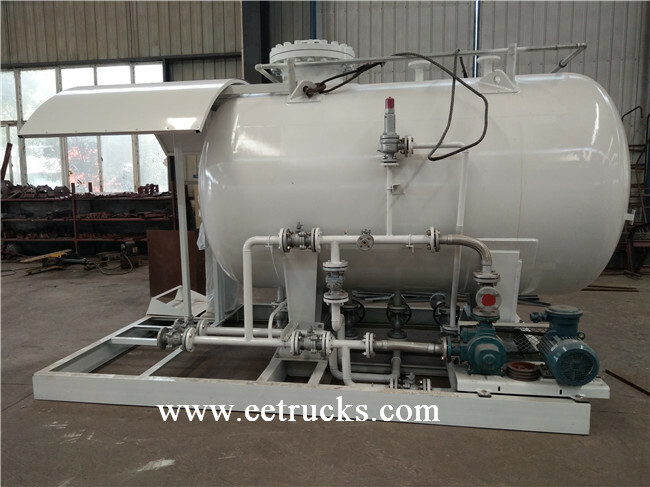 We provide both sales and rental of the Cement Mixer Trucks, with the assurance of top performance together with repair, service and maintenance support. 1. Large geometric drum volumes combined with optimized water lines provide for safety and quality during concrete transport. 2. 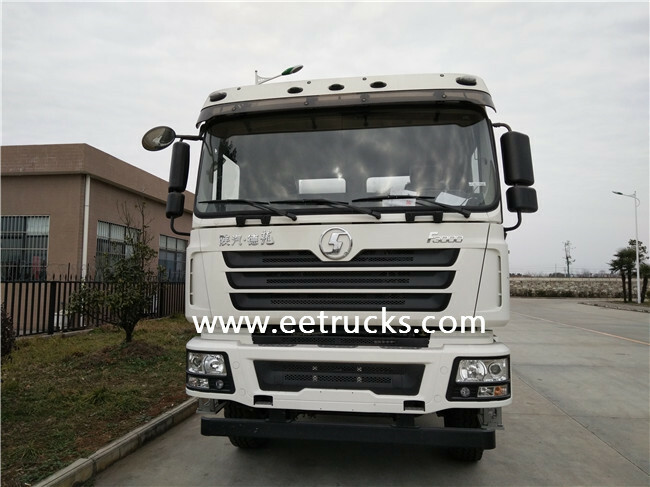 Optimizing in design and accessories reduces the body weights thus giving higher payload for economic concrete transport. 3. Easy to handle arrangement of all operating elements and accessories. 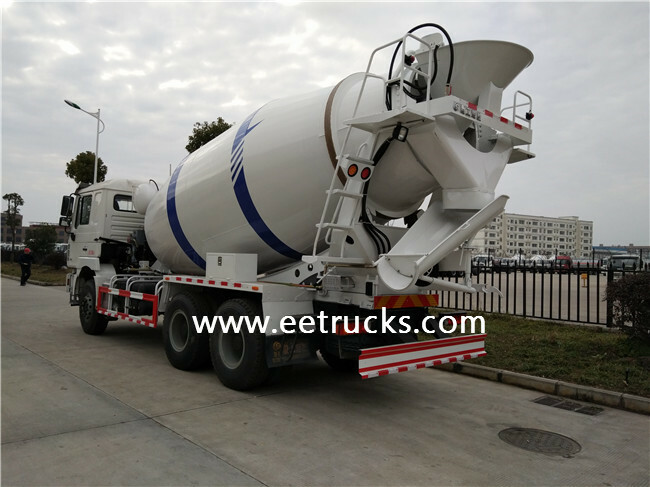 To aspire to become a leading manufacturer of concrete transit mixers at the lowest possible price. We are committed to ensuring the quality standard of workmanship is achieved through better production process with continuous facilities improvement. 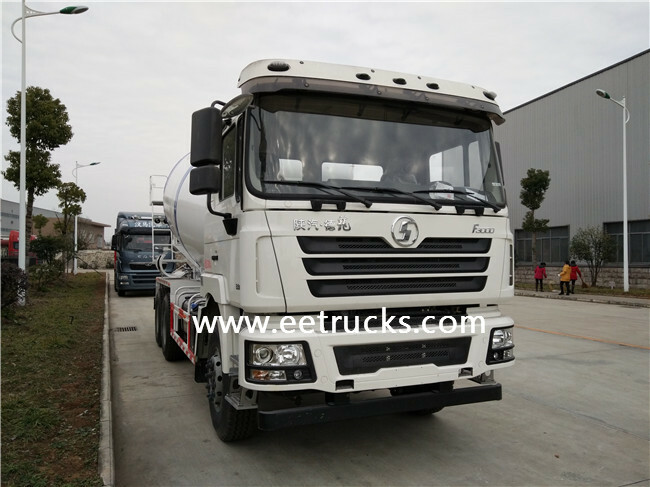 Looking for ideal SHACMAN Cement Mixer Trucks Manufacturer & supplier ? We have a wide selection at great prices to help you get creative. 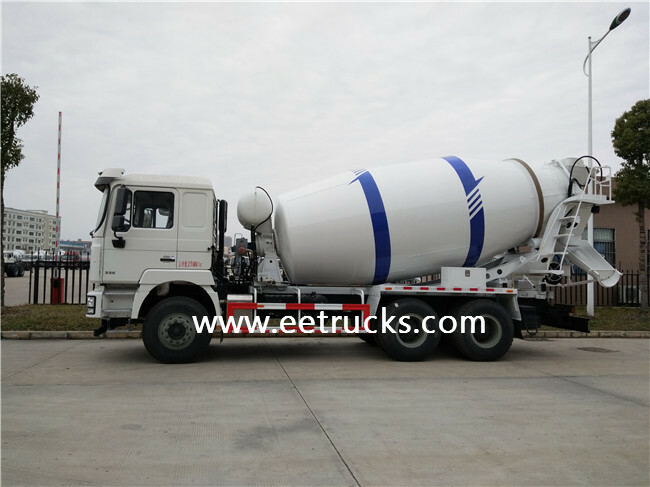 All the 6 CBM Cement Mixer Trucks are quality guaranteed. 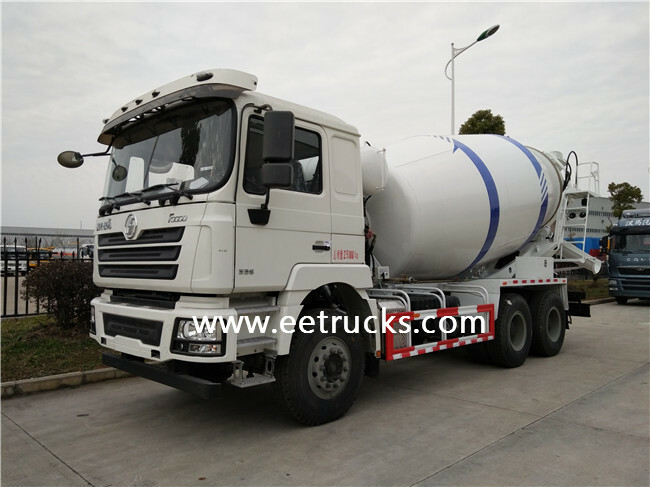 We are China Origin Factory of Cement Mixer Trucks. If you have any question, please feel free to contact us.